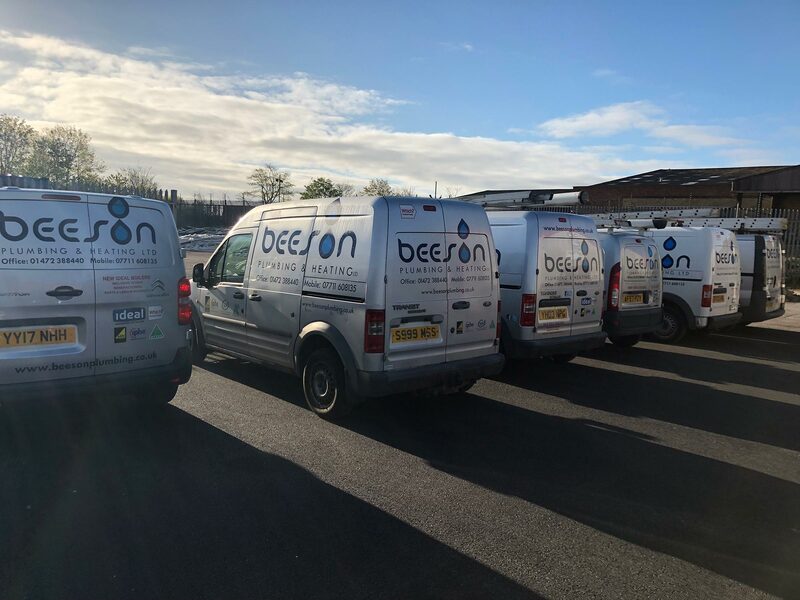 As part of our ongoing commitment to setting the highest standards, and maintaining a reputation for quality, reliability and providing great service, we felt that it was necessary to implement a way of ensuring installers who fit our boilers share our drive for excellence. With the launch of our new MAX product range, we have taken the opportunity to create an accreditation scheme alongside our products which rewards our highest quality installers with additional training and benefits. Homeowners can rest assured that our Max Accredited Installers will fit our Max Range to the highest standards which is why they can offer homeowners extended warranties. This new program will include the requirement for installers to undergo additional training and have their installations inspected by our technical team at regular intervals. We’ll also be conducting regular customer satisfaction surveys to make sure our installers are delivering the highest quality service when working with our boilers. Available in combi and system variants, is a premium quality boiler with stainless steel heat exchanger and full-colour LCD display. Packaged with Ideal’s filter it comes with a standard 10-year parts and labour warranty, but upgrades to a 12-year warranty, when fitted by a “Max” accredited installer. Available in combi, system, and heat only variants, is a compact, cupboard fit boiler with an easy-to use-backlit LCD display. Packaged with Ideal’s filter it comes with a standard 10-year parts and labour warranty.